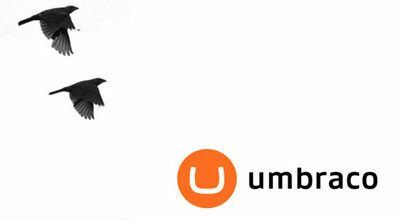 Umbraco CMS has all the key components of a powerful enterprise CMS platform. Content Bloom utilizes these elements by providing rapid web application development in the Umbraco CMS platform, enabling quick time-to-market web solutions. We recommend Umbraco as it’s a flexible content management system that provides an intuitive editing experience coupled with a flexible framework for customizations. Built on top of the .Net framework it’s suitable for mid-size companies through to the enterprises. 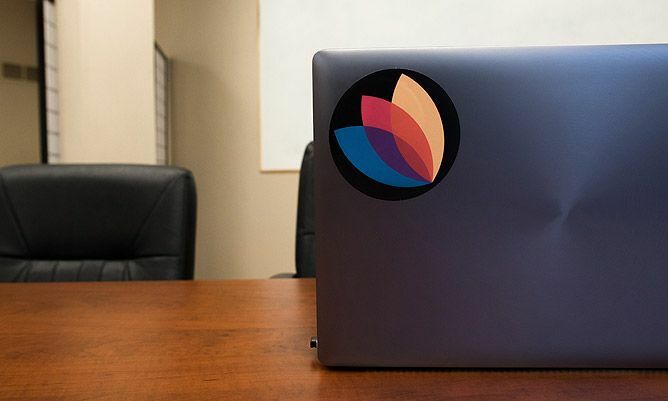 With very low licensing costs and an optimized implementation approach, we host and manage web programs for clients at a fraction of the budgets required, allowing you to focus on your efforts on creating amazing digital experiences. Headquartered in California with global operations, ICU is a leading provider in medical technology and has been named one of the 100 most trusted companies in America by Forbes. ICU Medical develops, manufactures and sells products such as IVs, access devices, monitoring systems and more.